$16.99/yd (5yd minimum) Free Shipping! 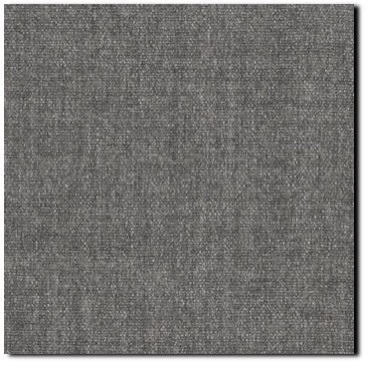 This listing is a buy by the yard offer for "Billiard Cloth" designer Crypton upholstery fabric by Designtex in the "Pewter" colorway. This high-quality, commercial fabric is Crypton Stain Treated and has a nice mid-century modern soft hand. Color is a medium-dark gray. Ask for a free swatch! You could pay $42.00 a yard at www.dtex.com, but why??? As always, we offer a premium fabric to our buyers for much less!